If you go to Settings -> Camera -> Formats you’ll see these two options. 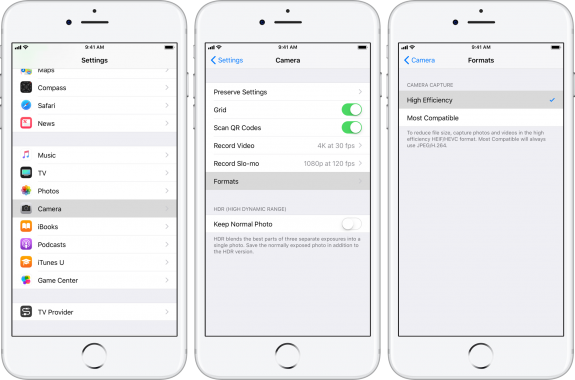 On all iPhone 7 or newer devices High Efficiency format is enabled by default. Most people are familiar with JPEG format since it’s been around for ages. But what’s that new High Efficiency (HEIC) format all about? Almost all operating systems cache DNS records to improve the performance of applications and speed up internet access. Browsers do cache DNS records too and to flush these the easiest way is just to close the browser and start ti again. But sometimes there is a need to flush operating system DNS cache. Here’s how you can do that easily. How to flush DNS cache on Windows XP / Windows Vista? Click on the Start Menu and click Run. Type in cmd and hit Enter. How to flush DNS cache on Windows Vista or Windows 7? Click on the Start Menu and type cmd in the search bar and hit Enter. 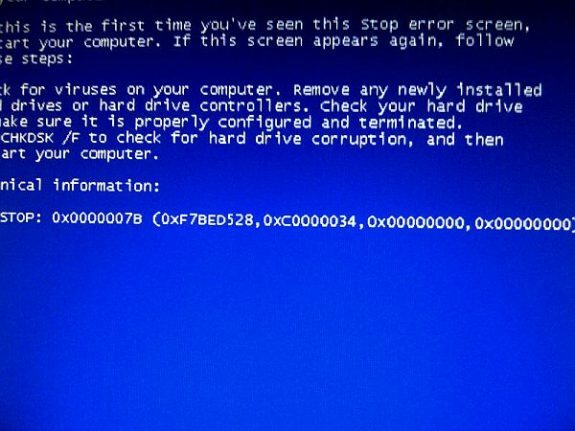 Are you getting that blue screen (BSOD) with error message 0x0000007b when booting your computer or trying to install a new Windows operating system (on a computer with SSD drive)? The problem is that in BIOS your SATA is set to AHCI instead of ATA. To fix this problem you’ll have to enter the BIOS and change it back and your system will function normally. 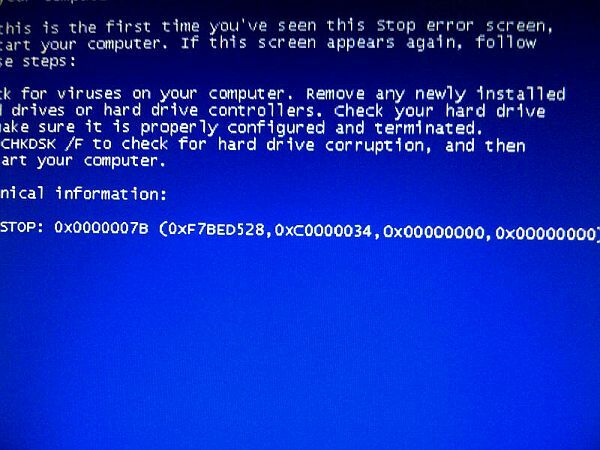 This can happen if your BIOS data is lost or in some cases the BIOS batter is empty, or if you cleared bios by hand. Don’t worry none of your data is damaged in any of these cases. Go to Advanced tab and change ACHI to ATA option under SATA Operation (it might have a different name depending on your BIOS). Microsoft Windows applications developed using .NET Framework require Microsoft .NET Framework to be installed on computer that will run the application. Microsoft provides installer for .NET Framewework but by default it’s an online installer. 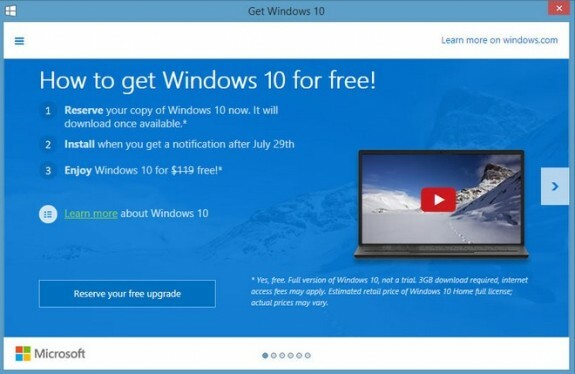 That means that you basically download a small installer file that after it’s executed automatically connects to Microsoft servers and downloads the required components and completes the installation. The online installers work great as long as you have internet conection. But some users don’t have an internet connection and that can be a problem. Sometimes developers require offline installer so they can ship it with the software inside software installation or on CD/DVD medium. If you run Windows 7, Windows 8 or Windows 8.1 you probably got an offer to upgrade to Windows 10 and you noticed that upgrade icon in task bar to your clock. If you don’t want to upgrade to Windows 10 and you want to keep your current Windows and you’d like to get rid of that GWX.exe nag screen and taskbar icon run cmd as administrator by typing in cmd in start menu search and right clicking the Command Prompt result and clicking on Run as administrator and confirming that you want to run command prompt as admin. When you get that black command prompt window just type (copy/paste) the following command and once it’s executed reboot your computer and Windows 10 upgrade will be gone. Out of many this is the only solution that actually worked for me! One more thing I also noticed is that even if you’re not interested in upgrade Microsoft still downloads entire Windows 10 installation and stores it in c:/$windows.~BT folder just in case you say “yes” to their upgrade offer. That folder can take from 2 to 3 GB of your disk space and it’s especially valuable if you have (a smaller) SSD as your primary hard drive. Removing the folder frees up the space but quickly (after a reboot) it starts downloading it again so it doesn’t just take your disk space but also uses your internet bandwidth. To stop it from doing that after you delete folder $windows.~BT create a new empty one with the same name and then right-click it and in folder properties make it Read Only. That way it will remain empty as Windows will not be able to download Windows 10 files and store them in it.